A cup for keeps…be part of the change. 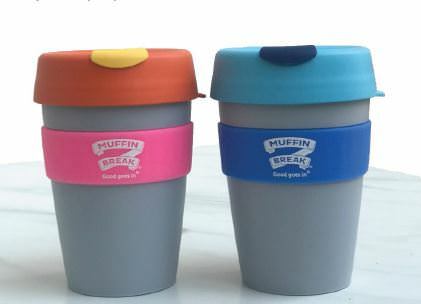 Our exclusive Muffin Break Keep Cups are now available in-store. What’s more, receive a free cup of coffee when you purchase a Keep Cup and receive 20p discount on any regular coffee, when you use your Keep Cup in-store.